Former Toronto Blue Jays pitcher Roy Halladay has been elected to baseball's Hall of Fame. Halladay, who died in a plane crash on Nov. 7, 2017 at age 40, will be inducted into the national baseball shrine in Cooperstown, N.Y., this July along with Mariano Rivera, Edgar Martinez and Mike Mussina. Halladay, a two-time Cy Young Award winner, received 85.4 per cent of the vote by the Baseball Writers' Association of America announced Tuesday night. Eligible players need at least 75 per cent to be inducted. 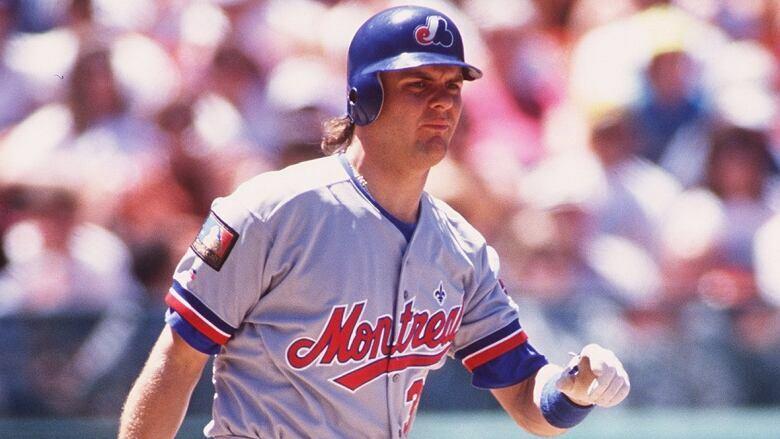 Maple Ridge, B.C., native Larry Walker, a former National League MVP for the Colorado Rockies, received 54.6 per cent. It was a significant jump from the 34.1 per cent Walker received in 2018. Rivera become baseball's first unanimous Hall of Fame selection, receiving all 425 votes in balloting. The quartet will be enshrined in Cooperstown along with Today's Game Era Committee selections Harold Baines and Lee Smith on July 21. Ken Griffey Jr. held the previous mark for top percentage at 99.32 when he was on 437 of 440 ballots two years ago. The towering right-hander signed a one-day contract with Toronto in December 2013 to retire as a Blue Jay. Toronto retired Halladay's No. 32 on opening day of the 2018 season, four months after he died when the small sport plane he was piloting crashed into the Gulf of Mexico. "The other day I was thinking how sad it is that he's not around to be with his family and enjoy this great moment," said Martinez, a former designated hitter with the Mariners. "It will be a moment that his family will be very proud of him and remember him and honour him so it's kind of bittersweet. "As a player facing him, he was very difficult. ... I don't remember having a lot of success against him because it felt like it was always a tough at-bat." 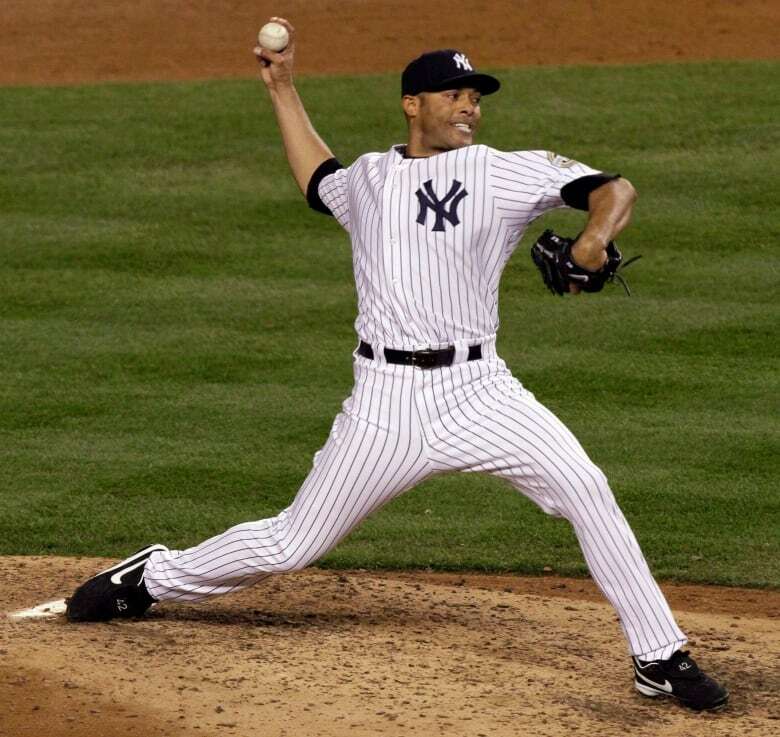 "Unfortunately we don't have him with us but he was a tremendous competitor," Rivera said. "Of the countless players that have worn the Blue Jays uniform, few have done so with the determination and elegance of Roy Halladay," Blue Jays president Mark Shapiro said in a release. "Today is a bittersweet day for our community and organization, as we remember a beloved pitcher, teammate, and family man, but we can take comfort in the boundless impact Roy had on Canadian fans nationwide and the game of baseball. "On behalf of the Toronto Blue Jays organization and all of our fans, we congratulate Brandy, Braden, Ryan, and the entire Halladay family on this monumental honour." Halladay also threw a perfect game for Philadelphia earlier that season against the Miami Marlins. Mussina, who spent his entire career in the AL East as a pitcher with the Orioles and Yankees, said he was thankful to have had a front row seat to most of Halladay's Hall of Fame career. "Certain people step out there on the mound and they feel like they're in control of the game ... and I thought Doc was like that," Mussina said on a conference call following the vote announcement Tuesday night. "For his family it's a tremendous honour and to have seen him pitch and pitch against him, it's an honour for me and I'm proud to say that I was able to do that." 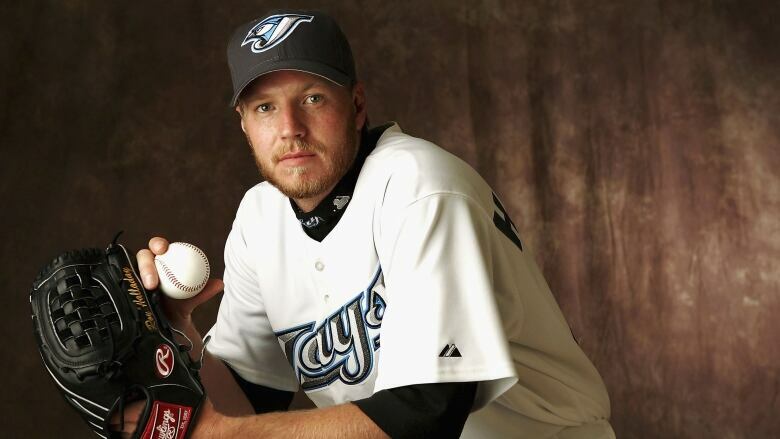 Toronto selected Halladay 17th overall in the 1995 draft. The Denver native remained in the Blue Jays organization until he was traded to Philadelphia ahead of the 2010 season. Halladay stayed involved in baseball following his retirement, helping coach his son Braden's former high school team in Clearwater, Fla., to a state championship in the final year of his life. Braden, now a freshman at Penn State, is also a pitcher. Halladay also spent time working with young pitchers in the Blue Jays and Phillies organizations during spring trainings, which Toronto right-hander Aaron Sanchez called "something I'll be forever grateful for." "There's no doubt he should be a first-ballot Hall of Famer," the 26-year-old right-hander said last weekend in Toronto. "His resume speaks for itself, I don't think I really need to touch on that. As a person I think he's way beyond Hall of Fame." Should Halladay be inducted into the Hall of Fame with a Blue Jays cap, he'd be just the second player to do so and first since Roberto Alomar in 2011. Alomar's tenure with Toronto didn't overlap with Halladay's, but that didn't stop him from admiring the pitcher from the other side of the diamond. "He was fearless, he was a great pitcher, he liked to compete and I wish I would've played with him instead of playing against him because he was really tough to hit," Alomar said. "He's not here with us in person but it's going to be an honour to see his name ... being inducted into the Hall of Fame." Rivera is baseball's career saves leader with 652. With a steady demeanour and a fearsome cut fastball, he won five World Series over 19 seasons with the New York Yankees. He was always at his best in October, getting 42 saves with a 0.70 ERA over 16 postseasons, including 11 saves in the World Series. "Amazing, amazing," Rivera said in an interview on the MLB Network. "I have to say thank god for that. It was a beautiful, long career, and to end up with this is amazing."